and is an EPA approved absorbent. View cert here. Millions of gallons left under the surface. 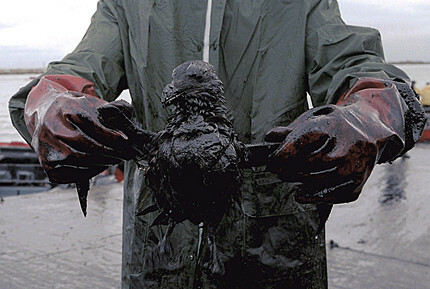 Tech used to clean up oil spills. Oil Lok falls under the EPA application of Sorbents for Oil Spills . Oil Lok meets the regulatory definition of a "sorbent" and is not required to be included in the NCP Product Schedule. View Product Categories under the National Contingency Plan Subpart J"
Oil Lok can contain this. The storms will pick up the oil in the water and rain it on land. What then? Oil Lok (Oil-Lok) is a 100% non-toxic natural mineral that will absorb hazardous liquid waste and not allow it to leach back into the environment. It can be used to clean up oil contamination in soils, water and on animals. Oil Lok is a 100% non toxic, natural amorphous alumino-silica which absorbs liquid contaminants such as refined oil or crude oil and contain the liquid without leakage back to the environment. (Mining Process) Oil Lok's success is do to the enormous surface area the mineral provides for the collection of the oil. Oil Lok has been used over 20 years in hazardous spill containment. It has been proven in protecting the environment for the contamination due to oils spills and oil drilling waste in all types of soil. Oil Lok has been used in remediation of various types of liquid contaminated soils. If oil is mixed with water, Oil Lok will take the oil over the water and contain it with out leakage. Then Oil-Lok can be transported for remediation of left alone and the oil can be used for soil regeneration. Hydrocarbon based disposal problems are done an a safe and cost effective manner. Oil Lok is non toxic. Will not harm plants or animals. Oil-Lok will consume up to 95% of it's volume in liquid. Oil-Lok prefers hydrocarbons more than other liquids. Ionic affinity for most harmful heavy metals. Hydrocarbons are only released under severely extreme conditions. Can be a host material for oil eating microbes and enzymes. OilLok can encapsulate oil and make teh handling more manageable. Oil-Lok's molecular sieving properties not only trap hydrocarbons, they reduce the hydrocarbon mass into small chambers, where natural bacterial action begins the breakdown of the hydrocarbon molecule. Close up view of Oil Lok? OilLok is on the U.S. Environmental Protection Agencies NCP Product Schedule. This listing means only that data have been submitted to EPA as required by subpart J of the National Contingency Plan, 300.915. 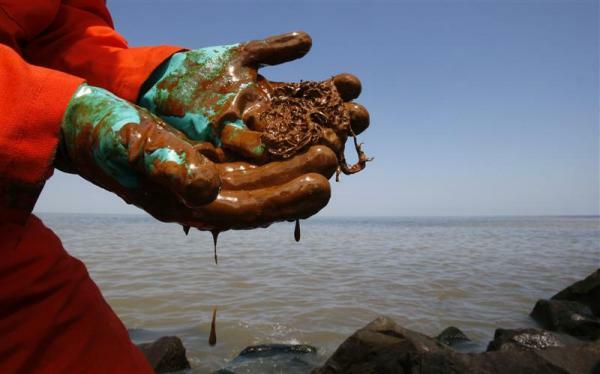 Currentl handling of collected oil waste in gulf. Oil under water with dispersing agents. Oil cleanup to go into the Fall. Who is in charge of the spill response? Oil Cleanup research falls short. How loop current will spread oil spill in Gulf. 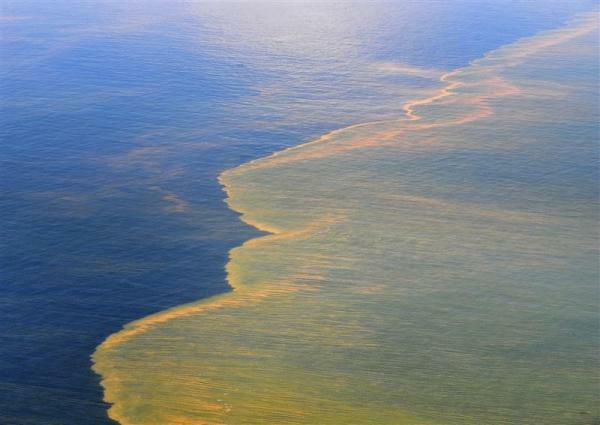 BP determining next move against Gulf oil spill. Hazardous Substances dumped in Gulf to clean it up. This is not good. Oil spill swells to 4M gallons with fixes days off. 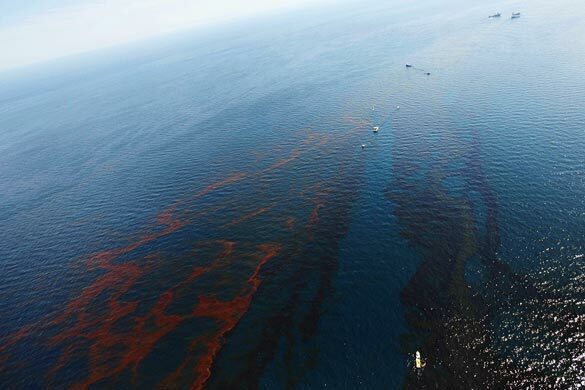 Second Reno Company ,Square One Solutions assisting with Gulf oil spill cleanup. Will Gulf oil spill cleanup contaminate seafood? Target Donates $50,000 to support oil cleanup efforts. Oil-Lok can help clean up this little guy. Our Principals are members of Washoe County Sheriff's Office Search and Rescue. OilLok.com (OilCleanup.US) is part of Survival Inc. The Video on the left gives a clearer detail of our product. The marketing names we have used over the past 20 years are Oil Lok, Waterlok, MudLoc and Absorbs All. For additional information please call us at 775 741 0735 24/7.